‘Solo Queue conqueror, competitive choker, mechanical maestro.’ Felix “MagiFelix” Boström is well versed with the League of Legends community’s habit of pinning certain tags on players. But can this be the season that he breaks free of his mental block and converts his ranked ladder reign into UKLC success? 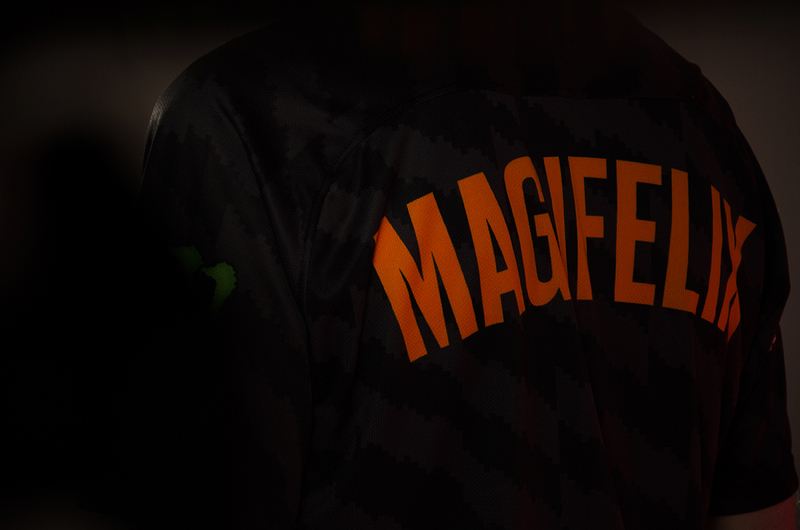 I had the chance to speak to MagiFelix after the Swede had just finished a scrim block with his newest team, Fnatic. 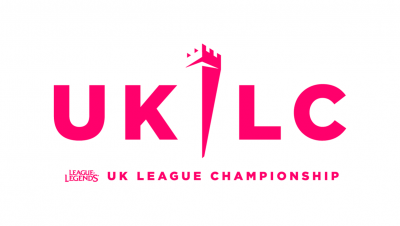 The storied organisation’s UK League Championship contingent had been hard at work preparing for the start of the split, with their game against DarkSpawn Gaming set to kick off the season on Wednesday. Just minutes earlier, the 9.3 patch notes had been released, and MagiFelix’s initial impression was centred around one champion in particular. “My first reaction is “What are they doing to Akali?” She’s not a champion anymore!” he exclaimed, incredulous. Of course, his mastery of highly nuanced midlane champions like Akali is exactly how MagiFelix has made a name for himself since he started his competitive career at the age of 15. He joined EURONICS Gaming while still at school, and with them he progressed to the final qualifiers for the EU Challenger Series in the summer of 2016, where they were defeated 3:1 by Misfits. That was only the start of the journey for the young prodigy, however, as he would go on to make it all the way to the LCS promotion tournament with kaSing’s Red Bulls, before being denied a spot in top-tier European competition by Schalke. He followed that up with stints on Movistar Riders and YouthCrew Esports. 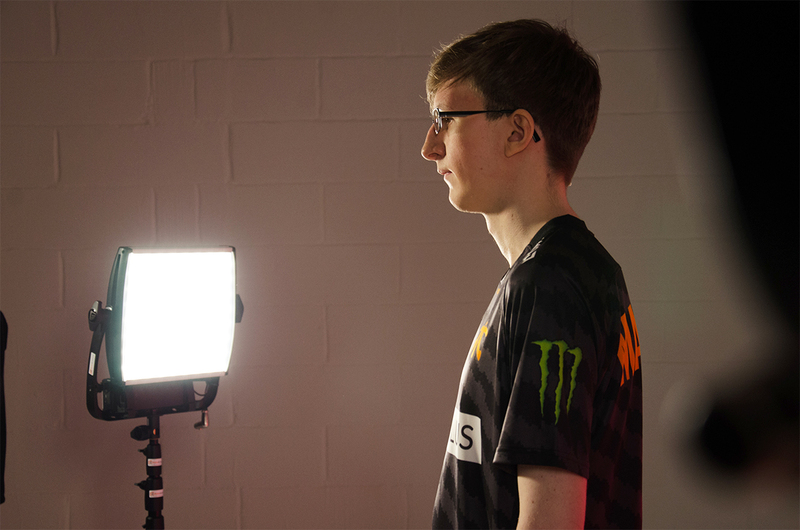 With the apartments still being fixed up, MagiFelix has not made the move to British shores just yet, but his initial experiences with the Fnatic squad have looked promising. 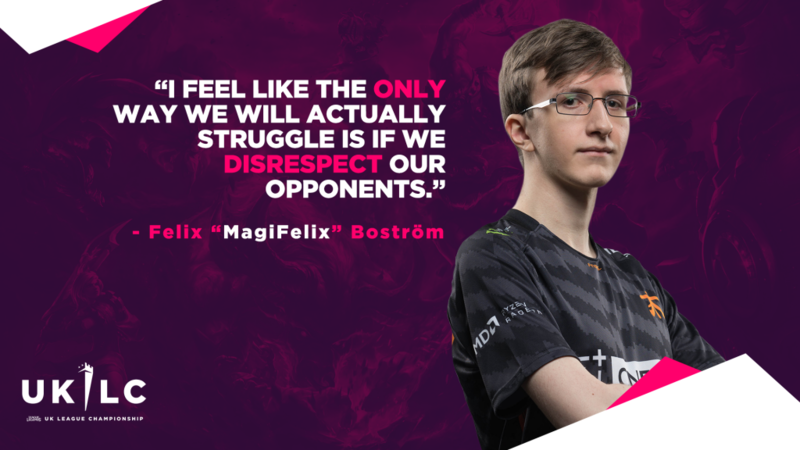 Many local fans will be eager to see MagiFelix perform in the UKLC, even if they haven’t been following his career. His reputation as a Solo Queue warrior precedes him, as he has consistently maintained multiple accounts in the upper echelons of the ranked ladder. Unfortunately, it comes tied with the notion that he has thus far been unable to live up to that potential in competitive play. It’s a stigma that MagiFelix is very much aware of and understands. “I think, so far, I have been playing way better in Solo Queue than I have in competitive, because of a couple of reasons. I feel like when I play competitive, I get way more nervous, and I don’t play as confidently as I usually do. That makes me not take the risks I need to, and it makes me play a lot worse in general. I feel like if I get past that, I will actually be able to show that I am a good player, and I think I am actually LEC level, once I can get past my mental problems. It’s not just the pressure of a live audience that causes concern, either. “I feel like I have the same problems even if I am playing online, so it’s more related to the mental pressure I’m feeling. Because if I’m worried that the game is important and that we need to win, then I just feel really bad about making mistakes. So I try to avoid making the mistakes, and I play worse because of it. 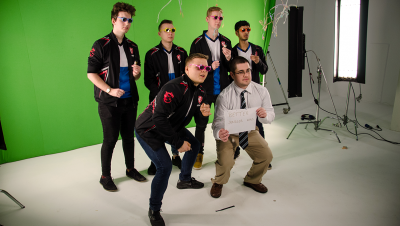 With the UKLC—for the first split, at least—being held entirely online, the league will present the perfect opportunity for MagiFelix to improve his mental fortitude. In fact, he describes that task as his “number one goal” for the present, although it’s far from the only thing motivating him to perform in the competition. Outside of that match-up, the Fnatic line-up has also set out their collective aims for the season. “Our goal as a team is playing as smart as possible,” MagiFelix explained. “Not taking unnecessary risks. So I hope that we are able to show that, and actually play with really good macro and close out games against lesser teams cleanly, instead of going for the fifty-fifty clown fiestas, where everyone is hyped and the game ends up being decided on one single big teamfight. You can follow MagiFelix on his Twitter and Twitch, and you can catch him play in the UKLC when the new season kicks off on Wednesday, the 13th of February, at 6pm GMT. Fnatic will play in the first game of the season, as they take on newcomers DarkSpawn Gaming. 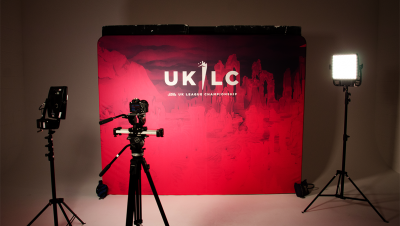 Regular season games will take place every Wednesday and Thursday evening, so make sure you tune in to twitch.tv/lvpuk to catch all of the action!